The module for Magento 2 based on a jQuery plugin for entering and validating international telephone numbers https://github.com/jackocnr/intl-tel-input/. The utilities script (build/js/utils.js) is a custom build of Google's libphonenumber. Integration to Magento 2 a jQuery plugin for entering and validating international telephone numbers. 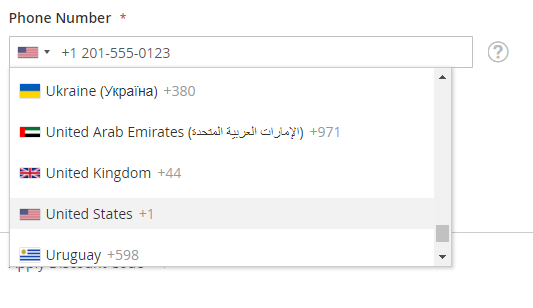 It adds a flag dropdown to telephone fields, detects the user's country, displays a relevant placeholder and provides formatting/validation methods. At the current moment not all features implement for Magento 2., plugin provides such possibility. The demo page of a jQuery plugin, not Magento module. 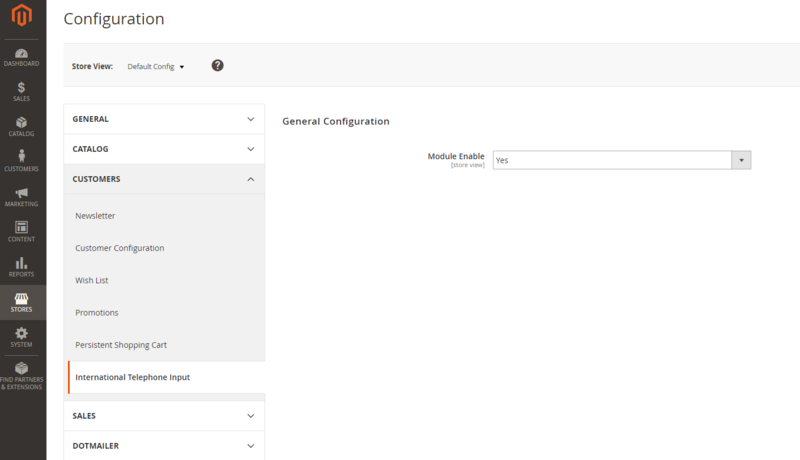 Enable the International Telephone Input module in Magento® Admin under Stores > Configuration > Customers > International Telephone Input.